The technical program is now finalized: SAC 2002 Technical Program. Information for attendees is now available: Info for Attendees. Design and analysis of symmetric key cryptosystems. Primitives for private key cryptography, including block and stream ciphers, hash functions, and MACs. Efficient implementation of cryptographic systems in public and private key cryptography. Cryptographic solutions for mobile and wireless network security. This year's workshop is chaired by Kaisa Nyberg from Nokia Research Center, Finland, and Howard Heys from Memorial University of Newfoundland, Canada. Questions regarding the conference should be sent to sac2002@engr.mun.ca. For detailed instructions view Call For Papers. The Proceedings will be published by Springer after the Workshop in the Lecture Notes in Computer Science (LNCS) Series ( www.springer.de/comp/lncs ). As in previous years, the Workshop Record will be available to participants during the Workshop. Detailed registration information and the registration form are now available. In addition to the formal and social activities of the workshop, two optional sightseeing excursions have been organized. Sign up for these on the registration form. A limited number of rooms have been blocked at the Quality Hotel ($105 per night), the Delta Hotel ($140 per night), and the Memorial University residences ($38 per night). There are deadlines for receiving preferred rates. For more details, view information on booking accommodation. 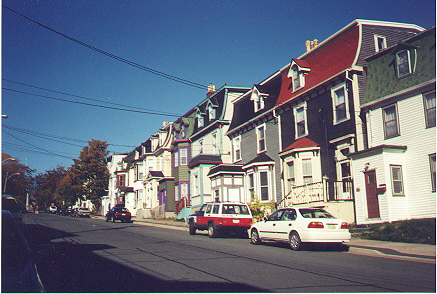 Note that St. John's has many other fine accommodations, varying from bed-and-breakfasts to high-quality hotels. 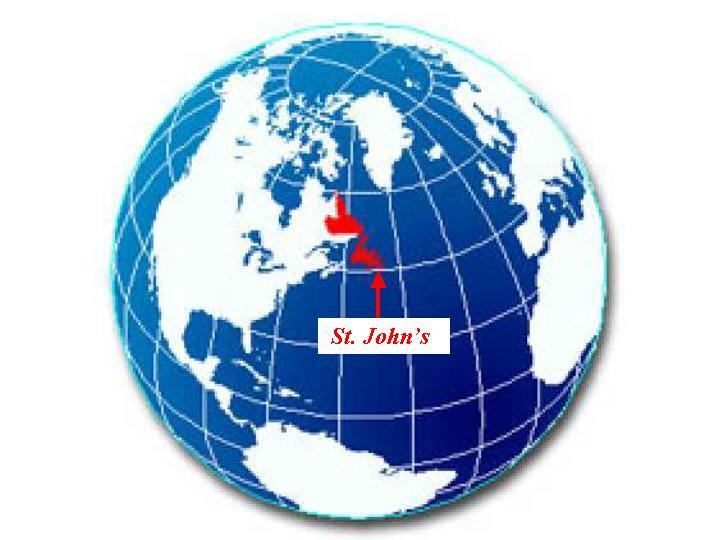 See a listing of accommodations available in St. John's for more details. 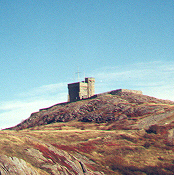 St. John's is accessible by air via Air Canada which operates direct flights from several Canadian cities and from London's Heathrow airport. 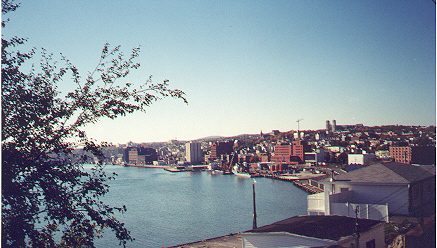 For inexpensive fares to St. John's from Canadian cities such as Toronto, check out Tango, Air Canada's discount carrier. Please note: when making your airline reservation, make it clear that you are travelling to St. John's, NEWFOUNDLAND, and that the airport code is YYT. It is advisable that you check that this is correct when you receive your airline ticket. 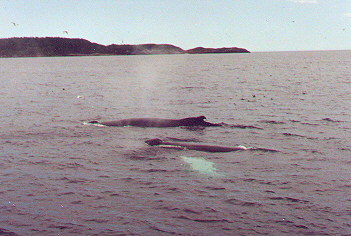 Newfoundland and its capital city, St. John's, are popular tourist destinations and tourist information can be viewed at the provincial web site or at the city's web site. 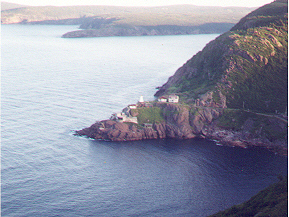 For a quick overview of Newfoundland, read about Newfoundland. If you wish to be included on the SAC mailing list, please contact sac2002@engr.mun.ca. If you have questions regarding the Workshop, you may address your inquiries to sac2002@engr.mun.ca . Howard Heys, Paul Gillard, David Pike, Yvonne Raymond, Nabil Shalaby, and Lu Xiao. This page is maintained by Howard Heys and was last updated Jul. 29, 2002. Revisions are listed here. For current weather and forecast for St. John's, visit Environment Canada's forecast for St. John's.